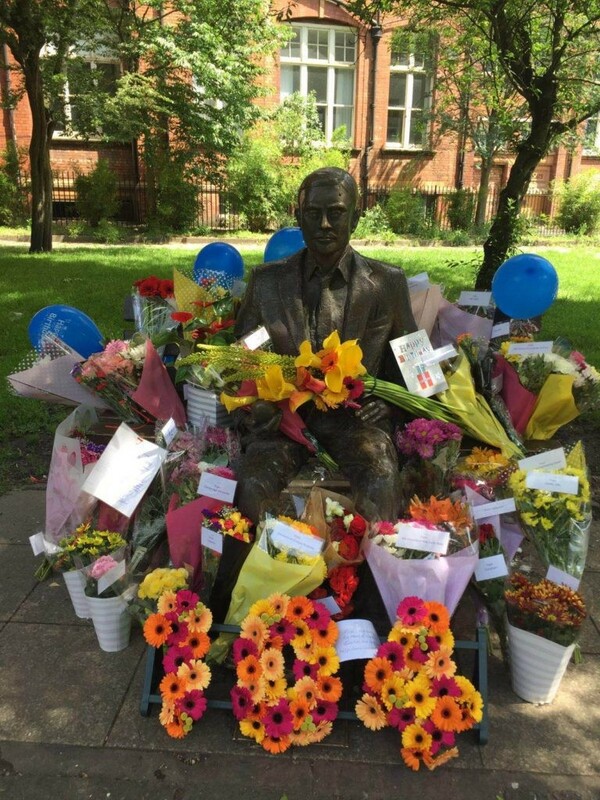 A quick note to tell readers that Flowers for Turing 2016 completed recently. The total raised was around £2050, almost trebling last years total! 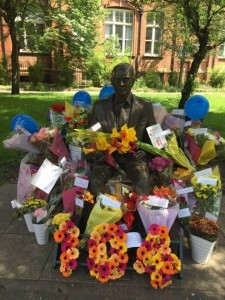 You can read more about the event – including photos, videos, and roll of honour, on the Flowers for Turing subsite. Is it now illegal to administer a service online for someone with disabilities?